NOWADAYS have you even been on holiday if you haven’t posted the most gorgeous Insta at least once a day? 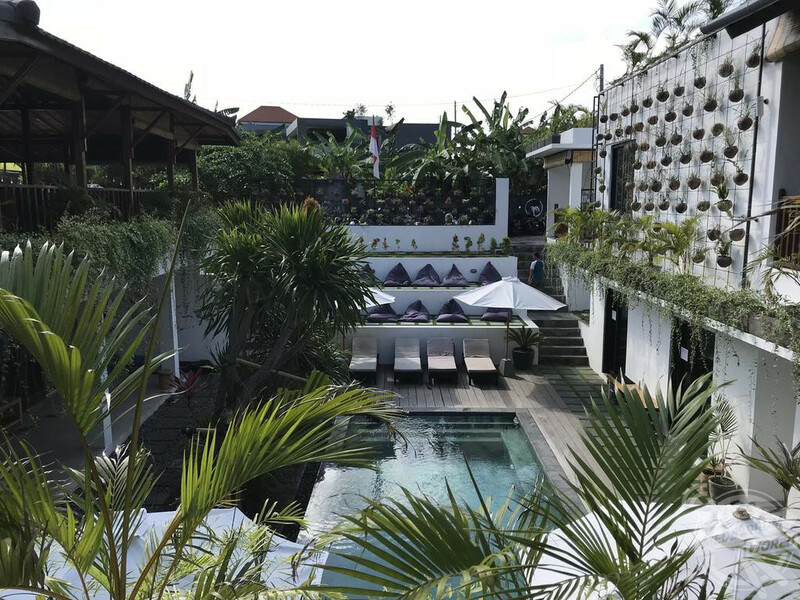 We think not, and this guide of what we believe to be the world’s most Instagrammable hostels should give you plenty of holiday inspiration for places that are bound to make your army of followers green with envy. 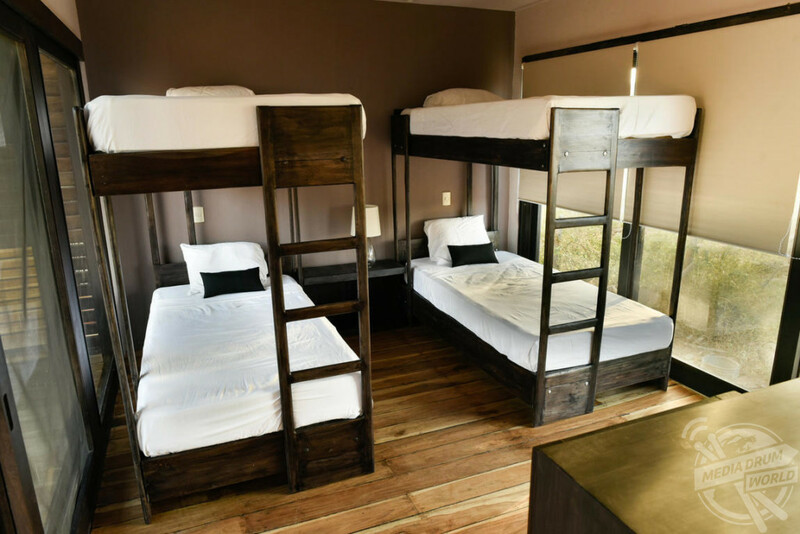 The Farm goes above and beyond the standard in hostelling, meeting all your living requirements thanks to large beds and curtains on each bed for extra privacy. All the rooms at The Farm are air-conditioned and have an en-suite with traditional open shower. 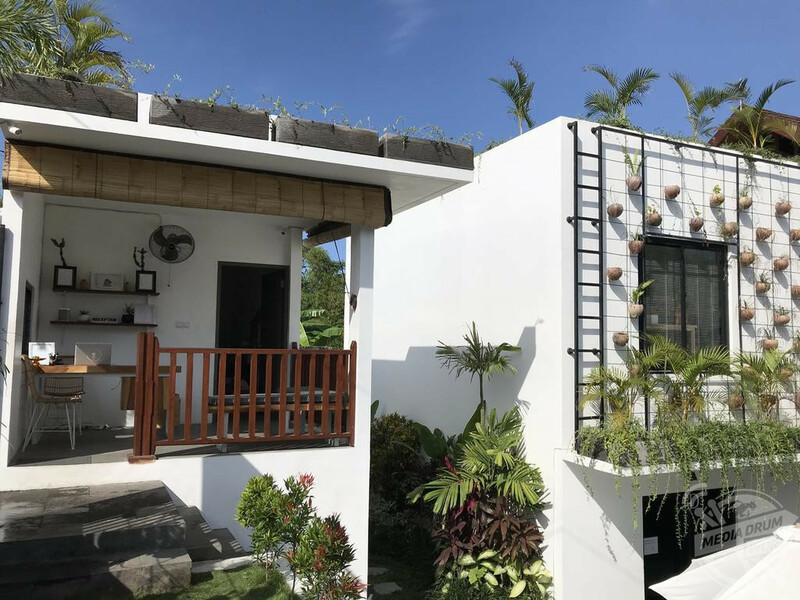 The Farm Hostel, Canggu, Indonesia. 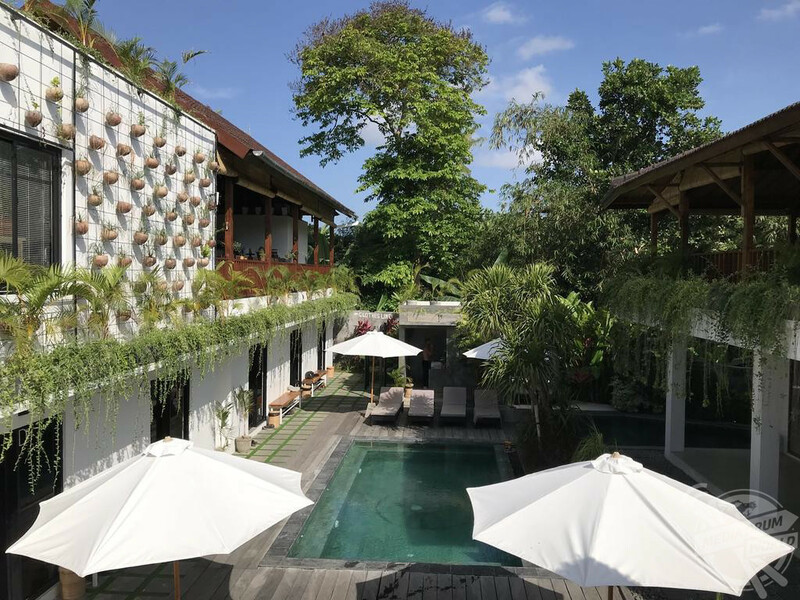 It also benefits from the service of one of the top internet providers in Bali, with fibre optic broadband throughout the building, whilst the communal areas are equipped with yoga mats and bean bags to ensure you have the ultimate relaxing stay. 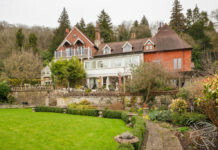 Abbey Court is famous for its excellent location, brilliant facilities, warm atmosphere, friendly staff and competitive prices. 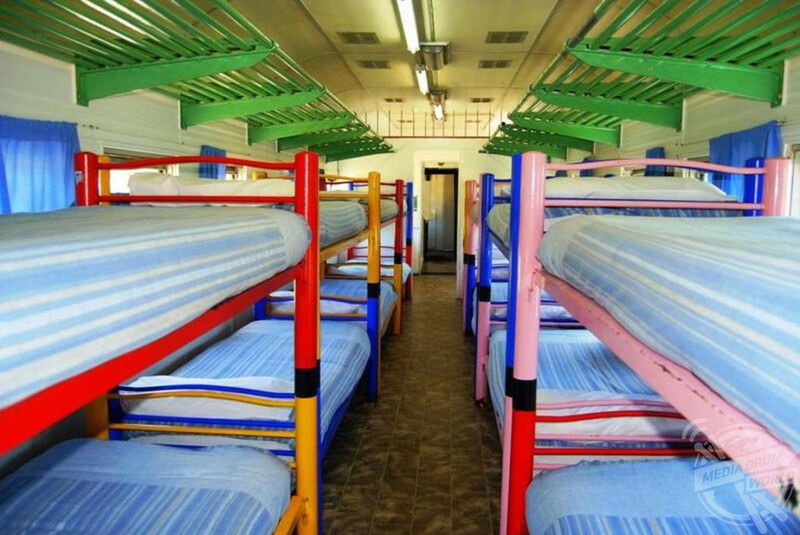 The en-suite dormitories range from four to 24 beds, Abbey Court is known for its amazing group catering facilities. Guests benefit from plenty of freebies including all-you-can-eat breakfast, secure laptop and passport storage and Wi-Fi, whilst the hostel also runs a free guided tour of the city in the morning and an infamous nightly pub crawl. 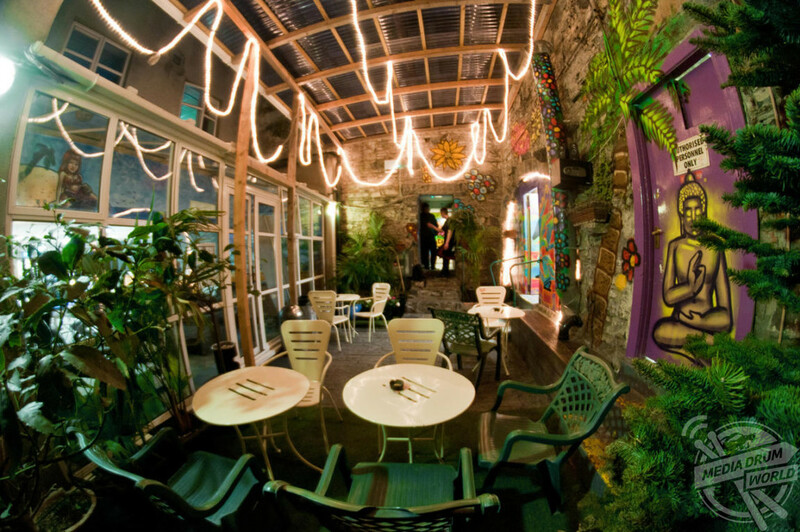 Central Backpackers Hostel – Cat Ba Island, Vietnam. 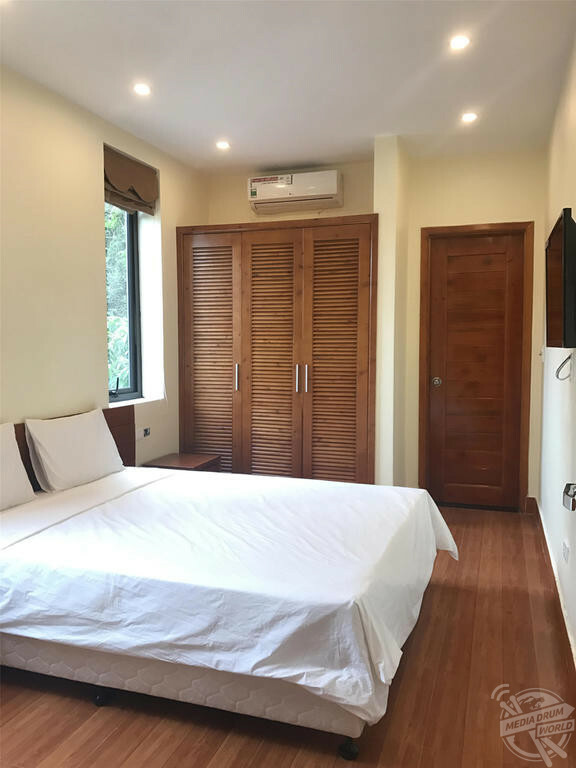 Located in the breath-taking and peaceful area right on the entrance of Catba town, Central Backpackers Hostel guarantees an amazing time that will have you not wanting to leave. 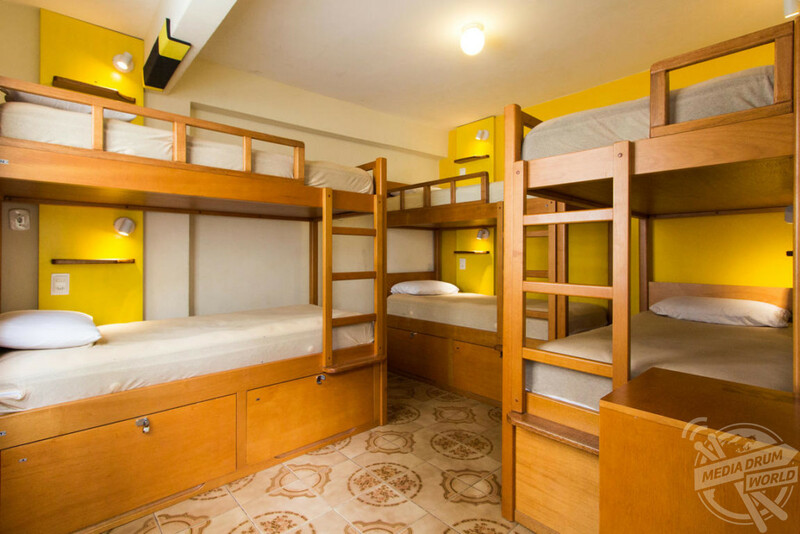 The hostel offers dorms for those on a budget whilst there are also private rooms and bungalows available for those with a bit more to spend. The rooms, split over four levels, are spacious and each come complete with air conditioning and en-suite bathrooms, pure luxury in this type of resort. 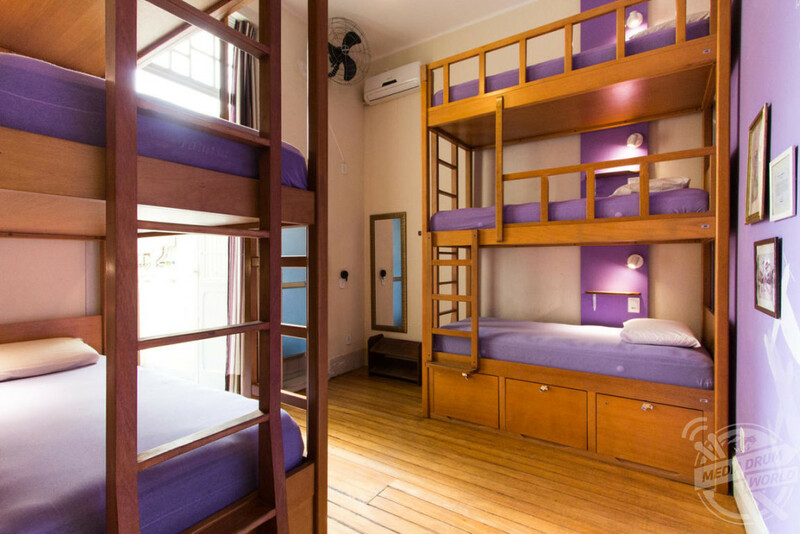 Discovery Hostel – Rio de Janeiro, Brazil. Discovery Hostel has been voted Top Hostel in Latin America and Brazil by TripAdvisor and is focused on creating a great social atmosphere. 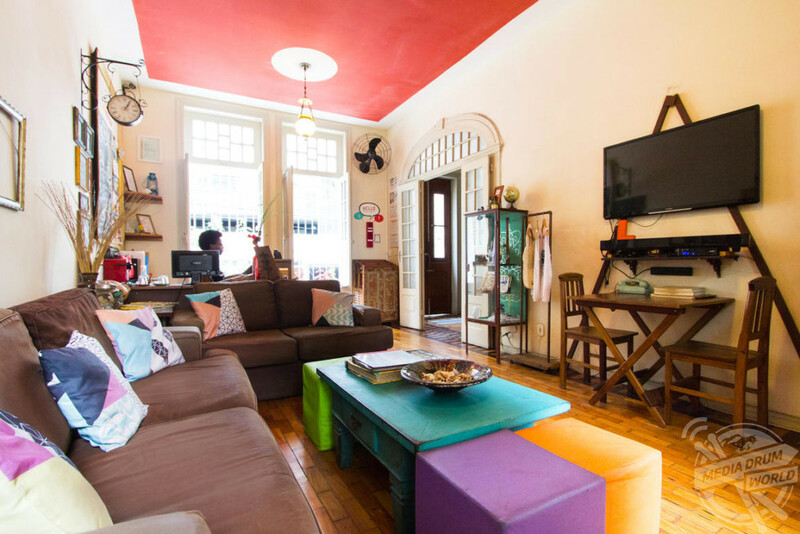 The hostel provides backpackers all the comfort of a boutique hostel combined with the cosiness and warmth of a home-stay. 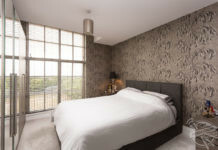 On site there is a fully equipped kitchen, computer lounge, TV area as well as a bar and chill out patio. Rooms come with customised beds, personal control lights and air conditioning, all you need to relax and get a good night’s sleep. Located high up in the Amatola Mountains, Away with the Fairies boasts incredible views of the mountains and indigenous forest. There’s a lively bar on site which serves tasty meals and gorgeous homemade pizzas, or why not try the quiet lounge and self-catering if you want to get away from it all. 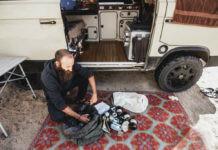 Accommodation ranges from camping, dorms, twins and doubles, all of which have the most amazing views of the surrounding area. 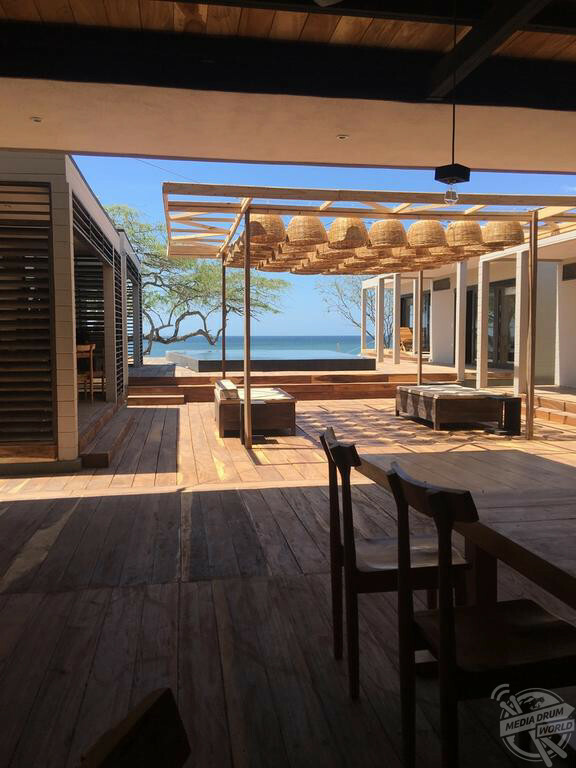 99 Surf Lodge – Popoyo, Nicaragua. This lodge is a modern, minimalist beach-front retreat, designed to keep you in contact with the ocean without skimping on comfort. It has a strong eco-friendly focus and is built entirely with local materials and the variety of suites have been designed to ensure you enjoy every moment of your stay. You can enjoy watching the sunset at the hostel’s four-sided infinity pool, relax at the lounge bar or sample some organic contemporary cuisine at the onsite Taberna 99 restaurant. 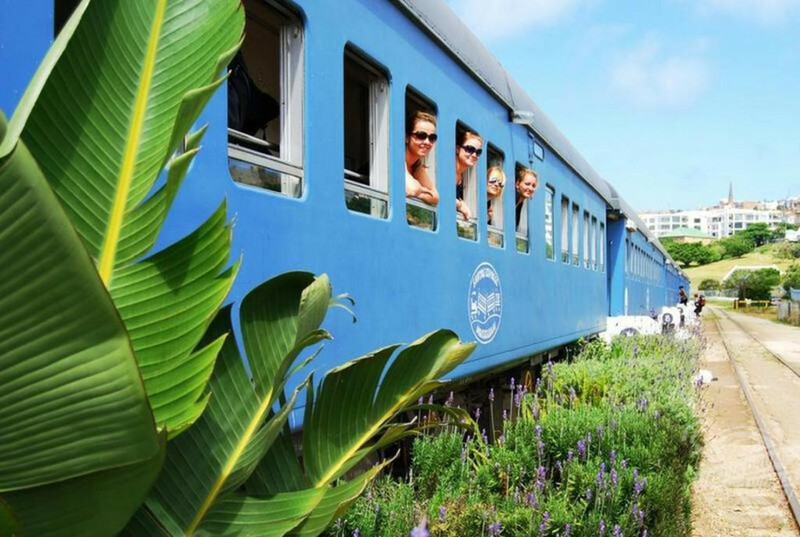 Santos Express Train B&B – Mossel Bay, South Africa. 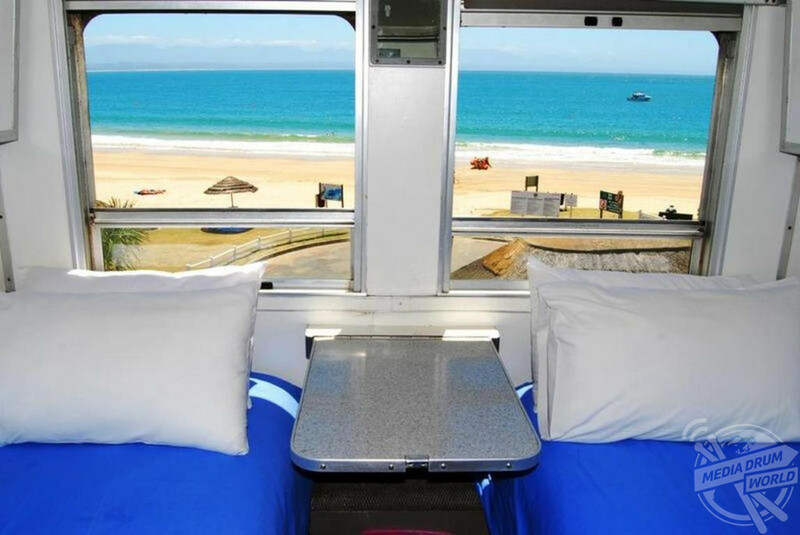 The Santos Express Train Lodge is a genuine train situated on the Santos Beach in Mossel Bay and all the cabins benefit from spectacular sea facing views. Four of the train’s fives coaches are identical with five compartments that sleep up to four people, two coupes that sleep two, a shower and two toilets whilst the fifth coach is divided into a 16-room dorm with a lounge and balcony. The busy and bustling restaurant serves an all-day breakfast and delicious meals such as steaks, seafood and famous traditional meals. Outpost Beach Hostel – El Nido, Philippines. 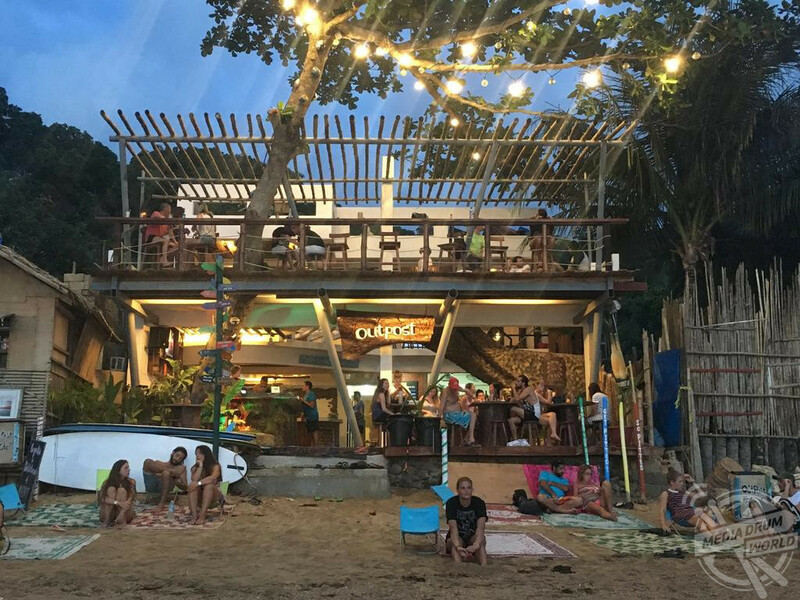 A fun and social hostel located on El Nido’s sunset beach, guests can laze out in the sun on the beach, chill in the beautiful lounge or go island hopping during their stay. 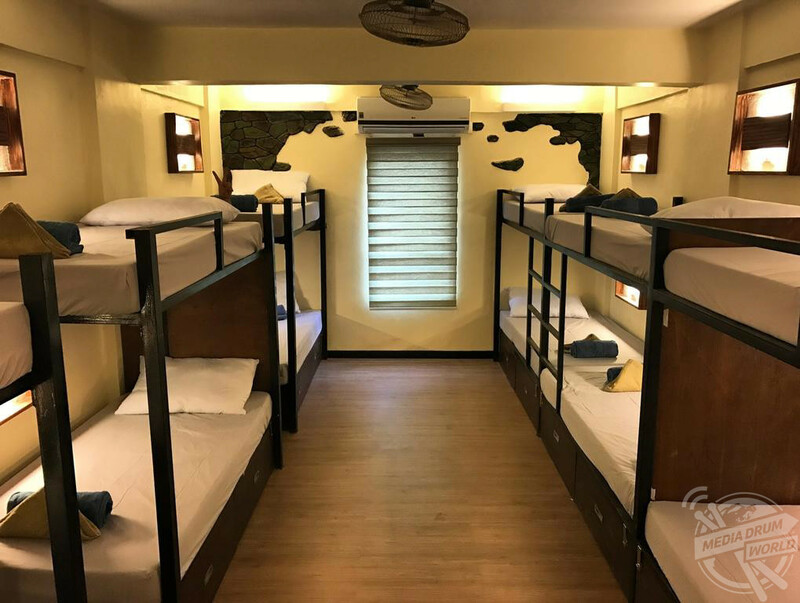 The dorm rooms are comfortable and clean, each coming complete with air conditioning, hot shower access and bed-side light box. There’s a great restaurant at the property led by Iron Chef Champion, Chef Jeff, who serves up breakfast lunch and dinner. The lounge comes complete with a PS3 and Nintendo 64 whilst the chilled terrace provides spectacular 180-degree views. 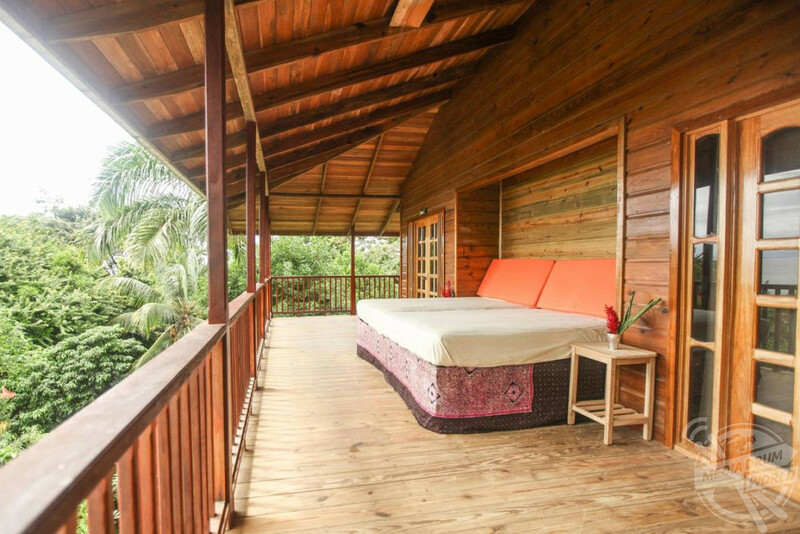 Bambuda Lodge – Bocas del Toro, Panama. 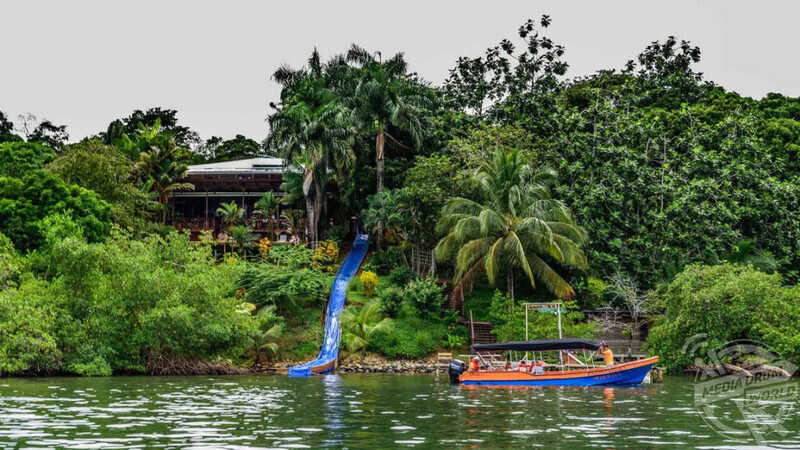 Bambuda was recently voted the best hostel in Panama and it is easy to see why thanks to their newly installed 150ft waterslide that goes straight from the bar to the ocean. 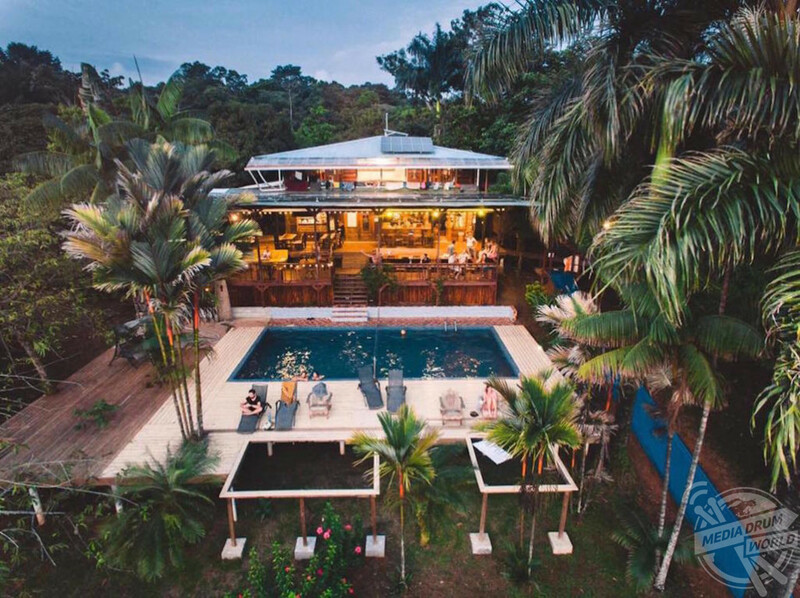 The lodge is the only place in Bocas with a waterfront location but is still just a five-minute walk from town, offering the perfect blend of good vibes and a chilled-out atmosphere. 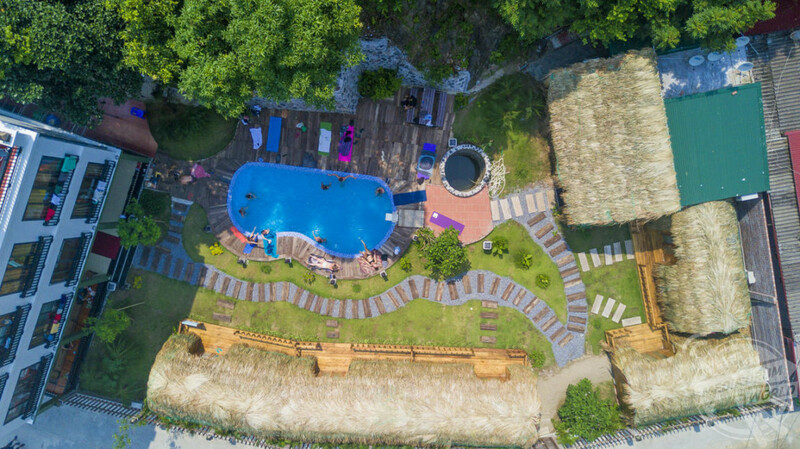 There is a coral reef for snorkelling and acres of lush jungle for exploring whilst on site there is a restaurant and many other hang out spots to enjoy the amazing views with friends. Rodamon Riad Marrakech Hostel – Marrakech, Morocco. 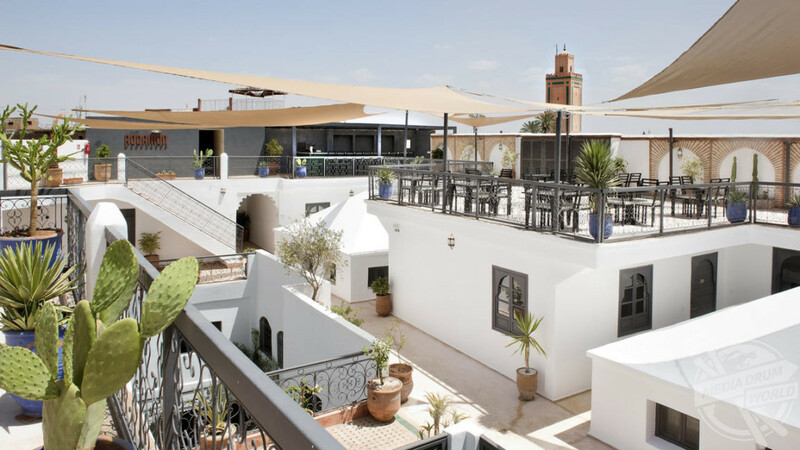 Just a ten-minute walk from the famous Jamaâ El Fna Square, this hostel offers a rooftop terrace and bar with views of the Atlas Mountains and the Kotoubia Mosque. 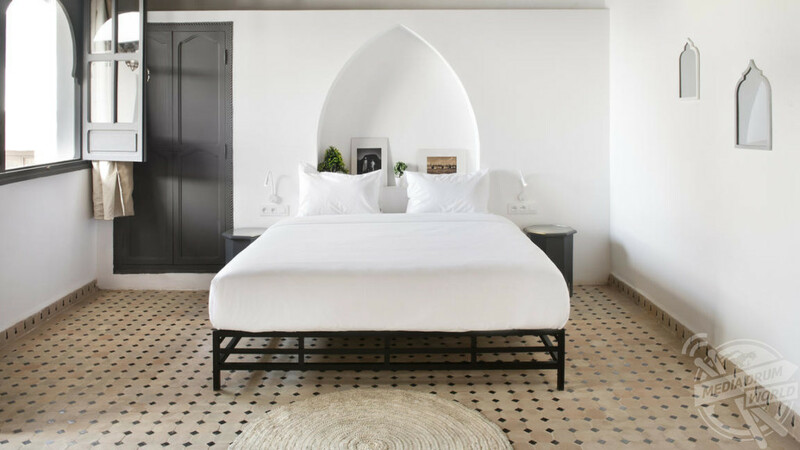 Rodamon Marrakech create a local, homelike environment in one of Medina’s nicest locations with all the air-conditioned rooms featuring a gorgeous blend of traditional Moroccan and modern décor. 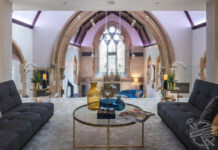 Guests will benefit from free Wi-Fi access during their stay and there’s plenty more to keep you entertained including a games and TV area and swimming pool.